Prioritize your customer base and transform how you do business with a clearly defined, actionable segmentation strategy. Great segmentation frameworks drive strategy across your organization, from messaging and media planning to product development and innovation. Done right, they have the power to completely transform the way you do business. Kelton’s Segmentation Journey is a proprietary process that provides a clear portrait of your target customer and an equally well-defined plan for activation. Our approach starts with rigorous research, adds compelling storytelling and continues through back-end business integration. From comprehensive global segmentations that span multiple continents to localized customer segmentation research, we work closely with your team to set clear priorities and make sure that the insights are put to work across your organization. Learn more about how our segmentation strategies have energized global brands, disruptive startups and everything in between. 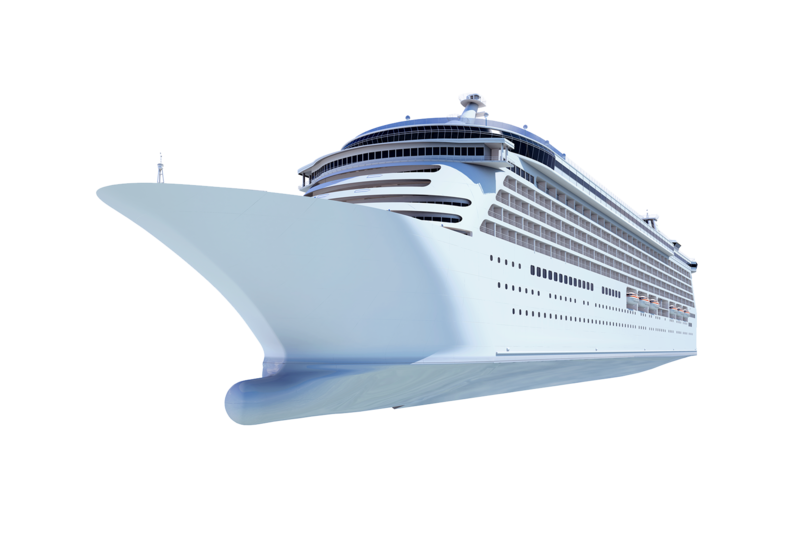 Royal Caribbean is a top choice for avid cruisers – but in order to grow, they needed to convince more people to give cruising a try. 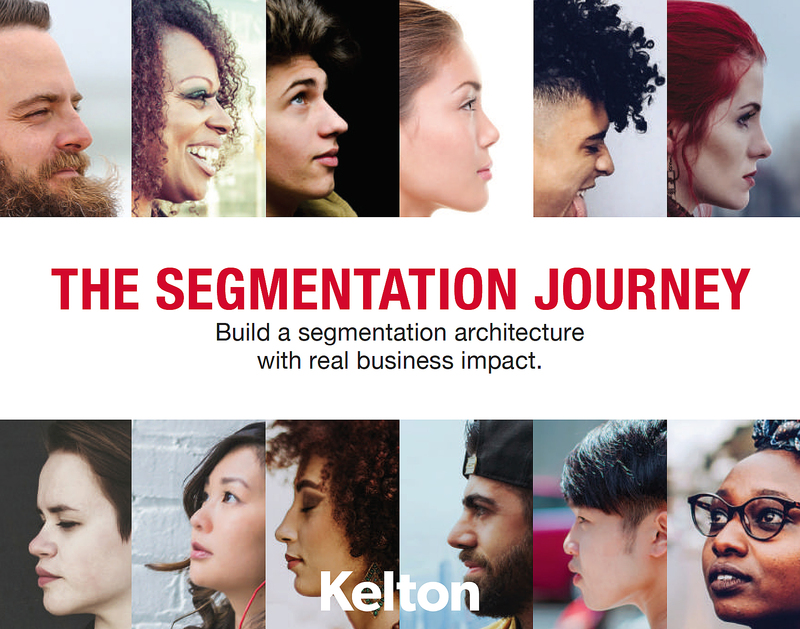 Learn more about Kelton’s Segmentation Journey: our highly collaborative process that paints a clear portrait of your customers while achieving strong momentum for segmentation-based strategic decision making. Segmentations remain one of the most popular types of quantitative research studies, and when done right, they have the potential to transform an organization’s marketing strategy, especially from a product or brand portfolio perspective. 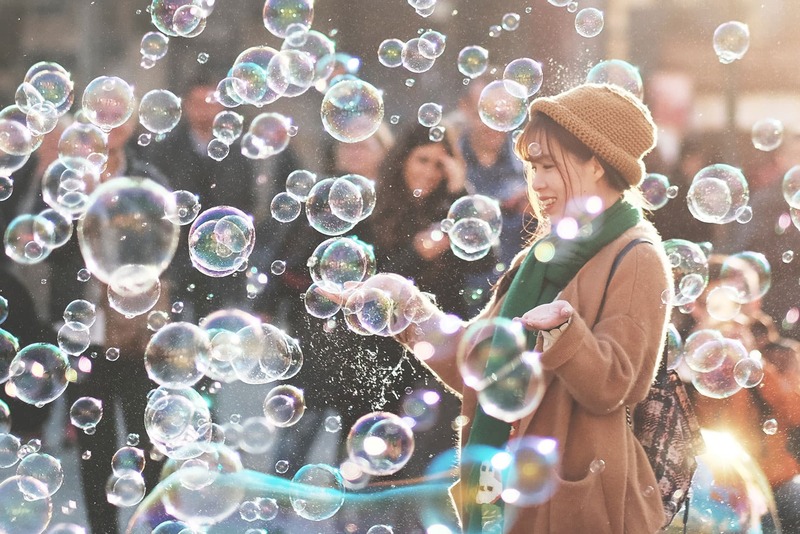 Discover how to use Segmentation Research to delight your customers with just the right thing, at just the right time. We’ve spent the better part of a decade honing our segmentation strategy so that it addresses evolving business needs while prioritizing action– because how you apply your customer segmentation framework is critical to the success of the whole initiative. Through upfront diligence, qualitative insights, and collaborative scoping, we create segmentation architectures that reflect what your organization cares about most while effectively driving business decisions. We believe client participation is crucial for successful customer segmentations and take steps to fully immerse your team in the work throughout the project, bringing you closer to your customers. We design typing tools to fully integrate into existing databases, starting by identifying the right mix of input variables and iterating with your team until everyone agrees on the ideal segmentation framework. Our segmentation work has taken us all over the world, and we're proud to have partnered with globally recognized brands across more than 45 countries and 6 continents.